Become a bank of white clouds? As I walk down the long road? Each has a different image of your face. The Vietnamese poet Lam Thi My Da is the author of five collections of poems in Vietnam, as well as Green Rice (Northwestern University Press, 2005), translated by Martha Collins and Thuy Dinh. 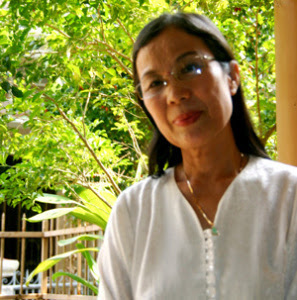 Widely recognized as one of Vietnam’s major poets, she is the recipient of two awards from the Vietnamese Writers’ Association and the highest honors from the National United Board of Vietnamese Literature and the Arts. She comes from Quang Binh Province, in the central part of Vietnam, an area that saw a great deal of fighting during the war. 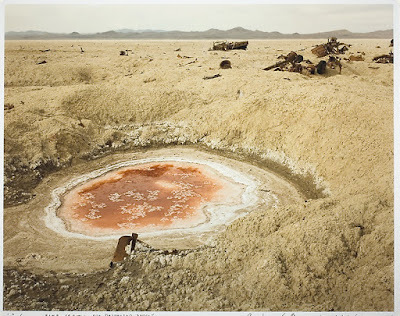 Set in the Vietnam War, this heart wrenchingly beautiful poem reminds us that bomb craters are never empty, but, for the people whose lives they affect, they are filled with everything and everyone they destroy. The poem is an elegy for a fellow female soldier who was blown apart by a bomb.